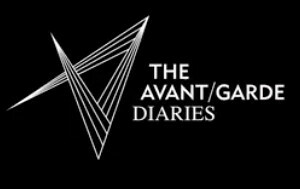 The Avante Garde Diaries is a chronicle of interesting conversations that happen between 2 (or more) artists. While talking about their work, the artists often reveal insights into the creative process. These are the kind of artists that push boundries and blur borders.Silver Sound Mixer Theodore Robinson had the opportunity to capture a couple of these conversations with highest fidelity.Check them out here and here!